base of satisfied customers both domestically and internationally. you will discover that our facility is much more than just that. additions, technological advancements and facility expansions. 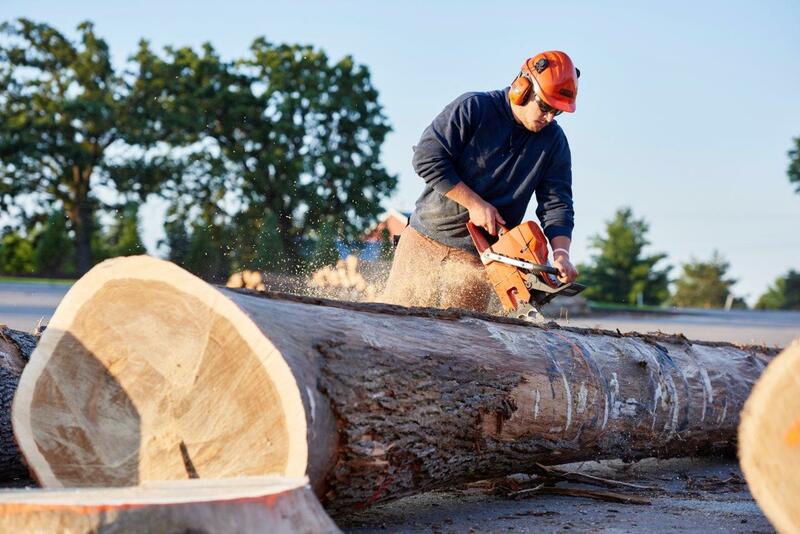 Welcome to Devereaux Sawmill, Inc.
Today, Devereaux Sawmill, Inc. is one of the largest manufacturers and distributors of quality Michigan Hardwoods. The scope of the original business continues to expand with the recent additions of a heated storage and shipping building, 60 bin sorter, rip saw operation, and 110 cart kiln dried processing line. The company looks to service the most discerning customers with exacting specifications for widths, lengths, color, manufacture, surfacing, ripping, packaging, and more. Our base of satisfied customers extends through the US, Canada, Europe, Asia, Oceania and the Middle East and includes buyers from industries such as flooring, cabinets, furniture, millwork, and more. At Devereaux Sawmill, Inc., we take great pride in our history which is based on integrity, honesty, and hard work, and great people!